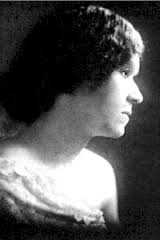 Georgia Douglas Johnson, poet, playwright and newspaper columnist, was born of a mixed race heritage in Atlanta, Georgia, USA on September 10th 1880. Her schooling gave her a good grounding in literature and music. She learned to play the violin and this would be the basis of her later use of music in her plays. 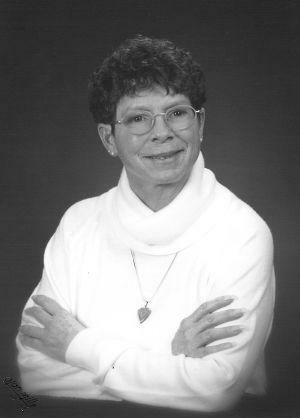 She was a teacher for a while after graduation but then returned to studying music at the Oberlin Conservatory and then the Cleveland College of Music. After this she taught again and was an Assistant Principal in a school. In 1903 she married Henry Lincoln Johnson, a union which produced two sons. Her husband believed in a woman’s traditional role within marriage and expected her to devote herself to housework, raising their children and supporting him in his work as a lawyer. 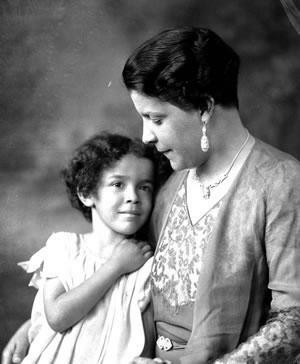 They moved to Washington DC for his job and this took her away from where she needed to be, among the Harlem literary types, so, of course, her writing took a back seat during this time and her first poem was only published in 1916. Despite her husband’s unsupportive attitude she still wrote poems in dedication of him. One of these was The Heart of a Woman, a poem which perhaps speaks of her frustration with the constraints of her husband’s indifference. This title was also the inspiration for a book by Maya Angelou. After Johnson’s husband died in 1925 she did various jobs to support her sons and then secured an appointment with the Department of Labour. Despite the struggle to survive on the low pay she managed to maintain a toe-hold in the literary world by establishing a meeting place. 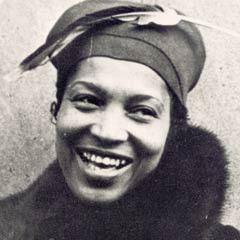 Her house, the S Street Salon attracted other Harlem Renaissance writers and, gradually, Johnson began to pick up her writing again. 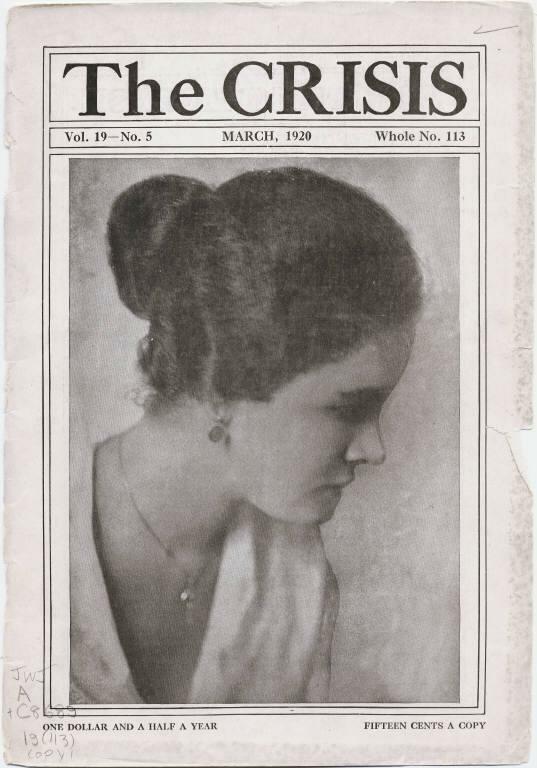 She wrote a weekly magazine column for four years up to 1932 as well as several plays, including Blue Blood in 1926, though some of her plays were written under nom-de-plumes and some were not published at all because the writer was black and female. 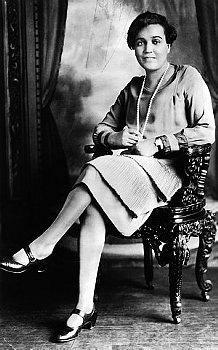 Also, her outspokenness in the anti-lynching movement and the perceived bleakness of some of her plays on this subject alienated her to some extent even from the NAACP, who refused to handle some of her plays. 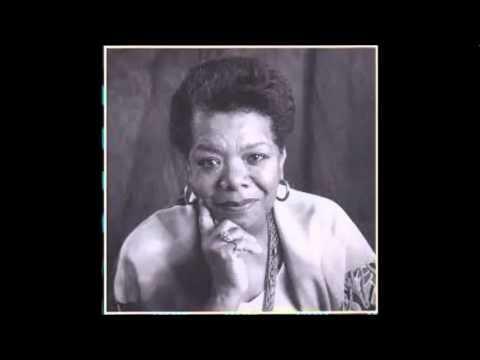 Many of her poems though were published in the NAACP magazine Crisis. Her third book of poetry, An Autumn Love Cycle, came in 1928 and is widely considered to be her best work, bringing her attention across the States. Johnson began to travel around the country giving poetry readings whilst continuing to write. This period of her life was fairly lucrative and she was able to give her sons a university education but she continued to help any struggling writers who came to her house. Georgia Johnson died in Washington May 14th 1966. She was inducted into the Georgia Writers Hall of Fame in 2009.